Marshall Mountain outside Missoula is on private land bordered by Five Valleys land trust land. 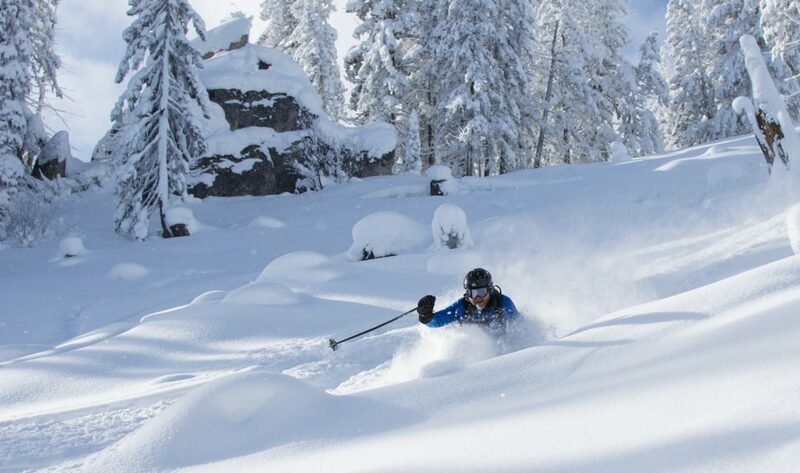 As such, the owner of Marshall requests that backcountry skiers and riders call Marshall Mountain at (406) 258-6000 to request access in winter. Past unauthorized use has resulted in tickets. Please respect the owner’s wishes.